This event has been postponed due to illness. Please check back for the rescheduled date! 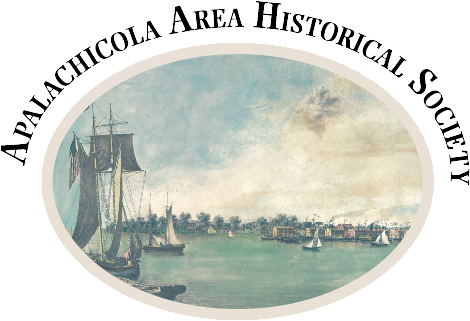 Dr. Jim Hargrove will speak to the Apalachicola Area Historical Society on Thursday, January 21, 2016 at 5:30 p.m.in the Carriage House at the Raney House, 128 Market Street, Apalachicola. The meeting is free and open to the public. Light refreshments will be served after the presentation.